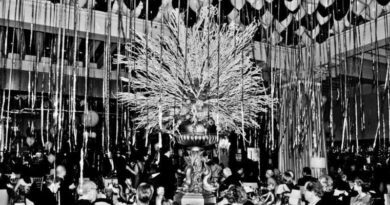 Celebrate New Year’s Eve 2018 with the gods and goddesses on the rooftop of the dana hotel and spa. 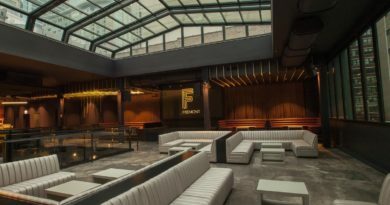 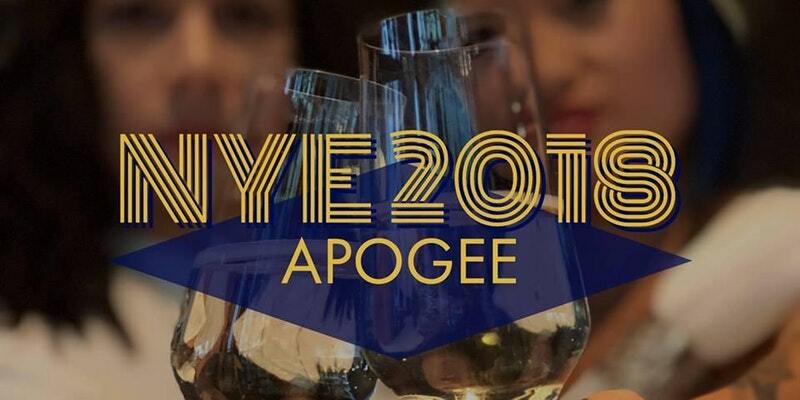 Apogee Lounge is throwing a Grecian inspired New Year’s Eve party! 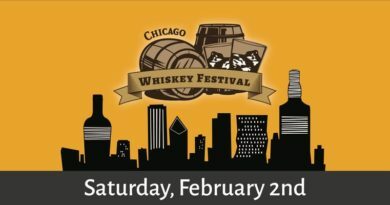 Take in beautiful views, while enjoying a hosted bar package, delicious hors d’oeuvres and live entertainment.